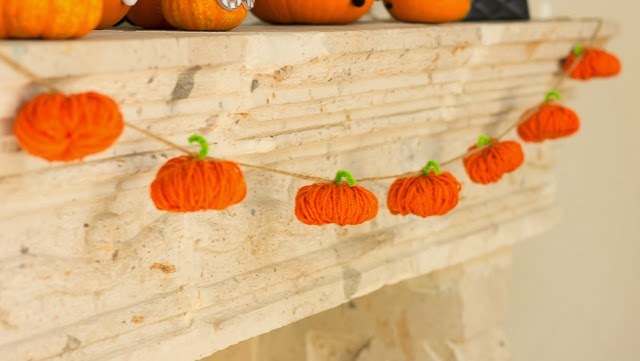 I love how all of these decorations are completely affordable and adorable. 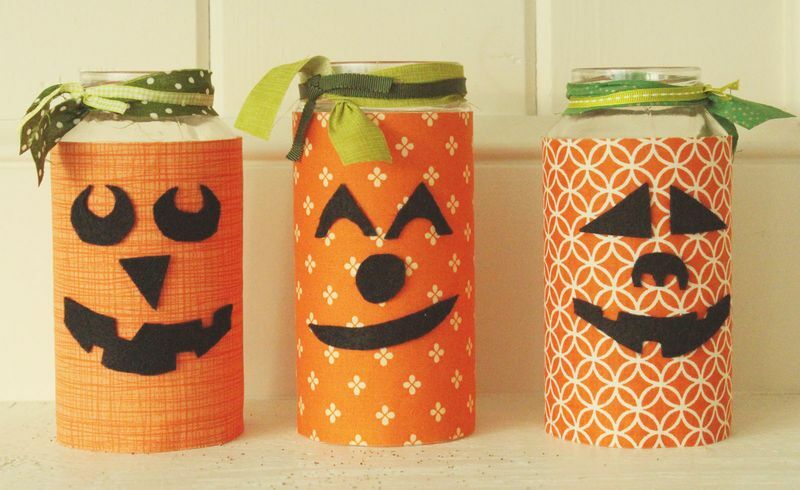 These would be fun to do for a craft night with girlfriends or with the kiddos, and can be done in an hour or less (definitely less for many of them!) 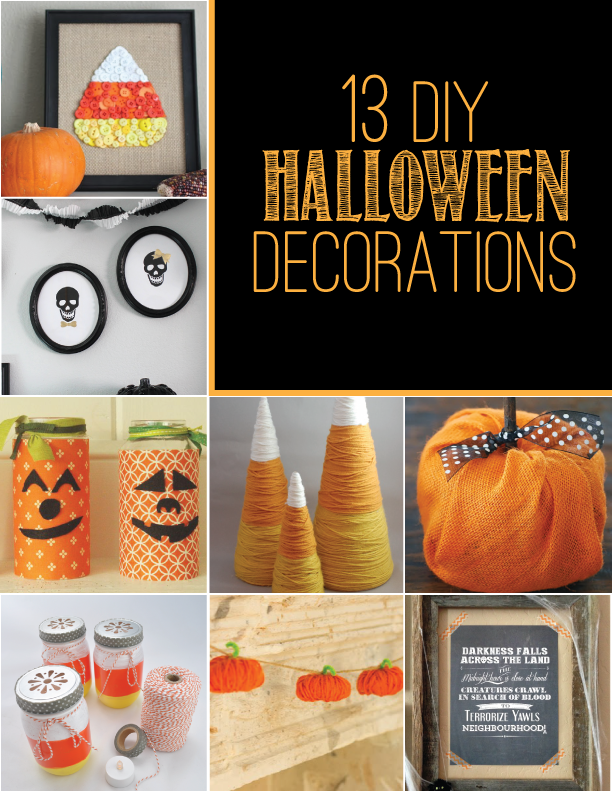 Can’t wait to start decorating my house with these awesome DIY deocrations.